I am a new Ubuntu sysadmin for the Ubuntu Linux operating system. How do I check running process in Ubuntu Linux using the command line option? 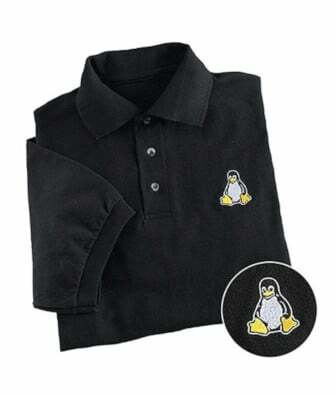 I am a new system administrator for the Linux operating system. How do I check running process in Linux using the command line option? I am a new sysadmin for the Unix operating system. How do I check running process in Unix using the command line option?